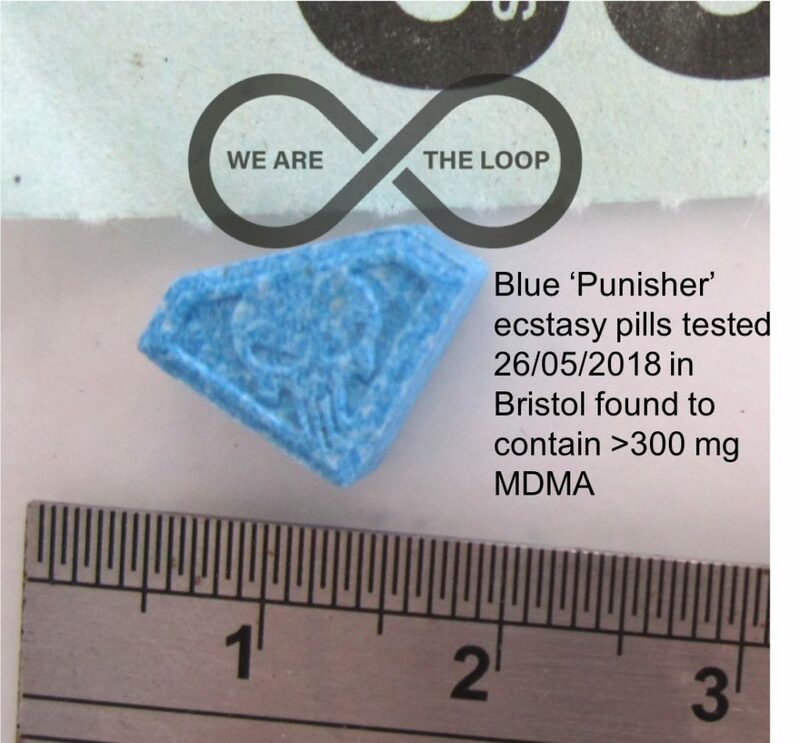 As Director and Senior Scientist with the Loop, a non profit social enterprise that provides the UK’s first and only onsite drug safety testing service, Multi Agency Safety Testing, we are clear that drug safety testing doesn’t have all the answers but we are equally clear that drug safety testing can provide some of the answers to what is in circulation in the local drug market. Our service doesn’t condone or condemn drug use, it is a pragmatic harm reduction response to the realities of drug use on site at festivals, providing information so that people can make an informed choice. Guy Jones is Senior Scientist at the Loop.